Go ahead and hate me, but I'm not really an autumn girl. Everyone gets too excited over things that I'm not really a fan of: I'm sorry, but I can't stand pumpkin flavored anything and I think apples taste better as just plain apples. ...are you still there? Again, I'm sorry, I'm sure I've just offended everyone, but blogging is all about this 'raw honesty', right?? Right. Regardless, fall does come with new fashion. 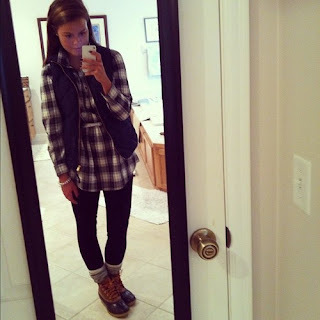 And I do know that every other girl is in love with the idea of big sweaters and riding boots. As much as I love worship both of those things, I'm just not too crazy about it! It makes me feel sloppy and it's not exactly the most flattering thing on me. Now, don't get me wrong, I seriously have no clue what I'd wear without my riding boots, but come on, I'd prefer to wear a pair of cute sandals! 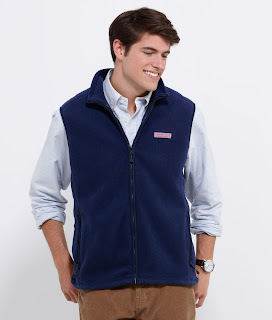 So now that that little rant's over, I guess I'll tell something that makes me look a little bit forward to fall: vests. 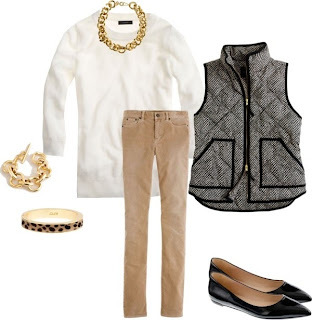 Oh my goodness gracious, in the fall, I wear a vest almost 80% of the time. I'M SORRY to all of you who think they're ugly, but I'm obsessed. I laugh looking back at my pictures where I'm wearing a vest in the majority of them. I've fallen back on this black puffer vest on so many occasions. ...or in February (even when you share your love over vests with your mom and frequently match). You simply can't go wrong with a black puffer. I have that black one and recently bought a quilted blue one (on sale, duh) that I can't wait to wear this fall! But of course, I'm always looking for others. I'm obsessing over any of these! And going through my pins, here are more because I can't stop with the vest love. 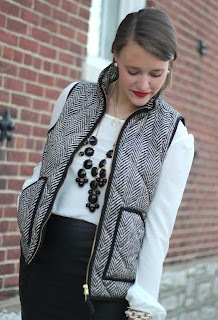 The Herringbone vest! Just get me this and I'll love you forever. And I guess for kicks, I can add a guy in a vest. Because everyone knows that guys in vests are almost better than wearing vests ourselves...right?! So really, I'm pretty pumped for 'vest season'. It's going to be great! 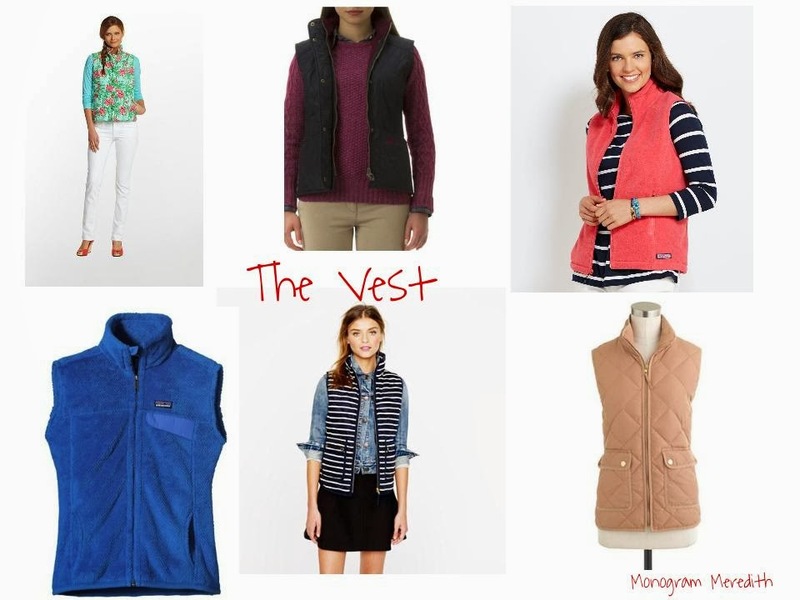 What vests do you have or are you looking at? I love to read comments!